Home / Uncategories / 5 Lighting Options We Love !! 5 Lighting Options We Love !! A decorative ceiling mount light fixture - Chandelier, which has complex arrays of crystal prism to illuminate a room with refracted light. 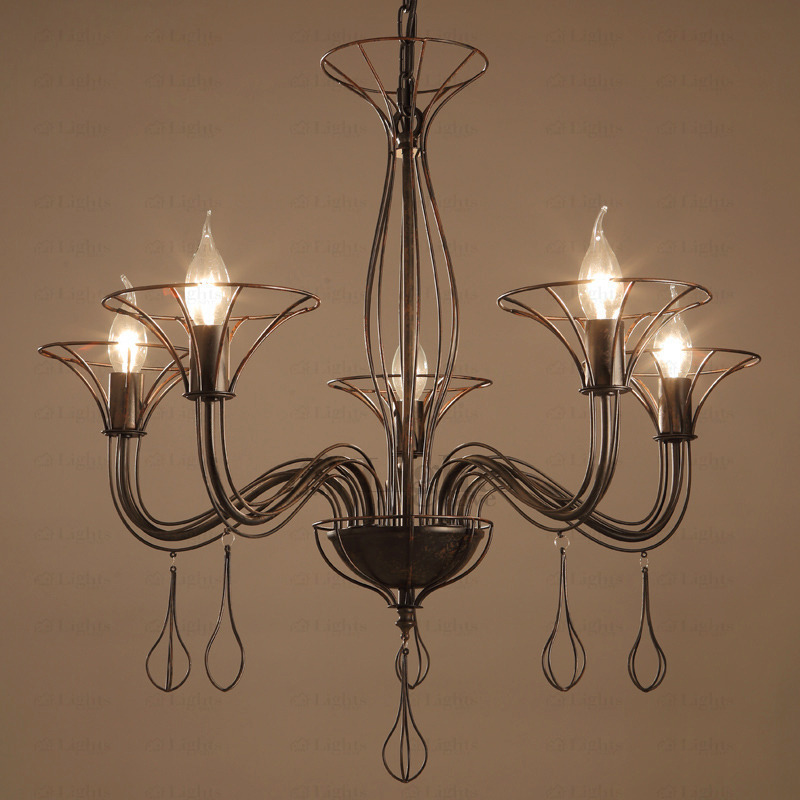 When we think of a chandelier, often comes in mind a shimmery fixture, well-lit mount comes to mind. And industrial lighting has become extremely popular that it's also making its way into people's home. When it comes to illuminating interior spaces, rooms, home a modern urban look. Whether you are living in traditional home or loft, industrial light add functional light with an edgy slant. 8 Light Elegant Hanging Pendant Lights Chandelier - industrial hanging pendant lights decorated with crystal has 8 shades for protecting the bulbs from damage. And painting finish can resistance to high temperature and rust. And the crystal could be K9.The fixture could be resin material central pillar and hardware elbows. 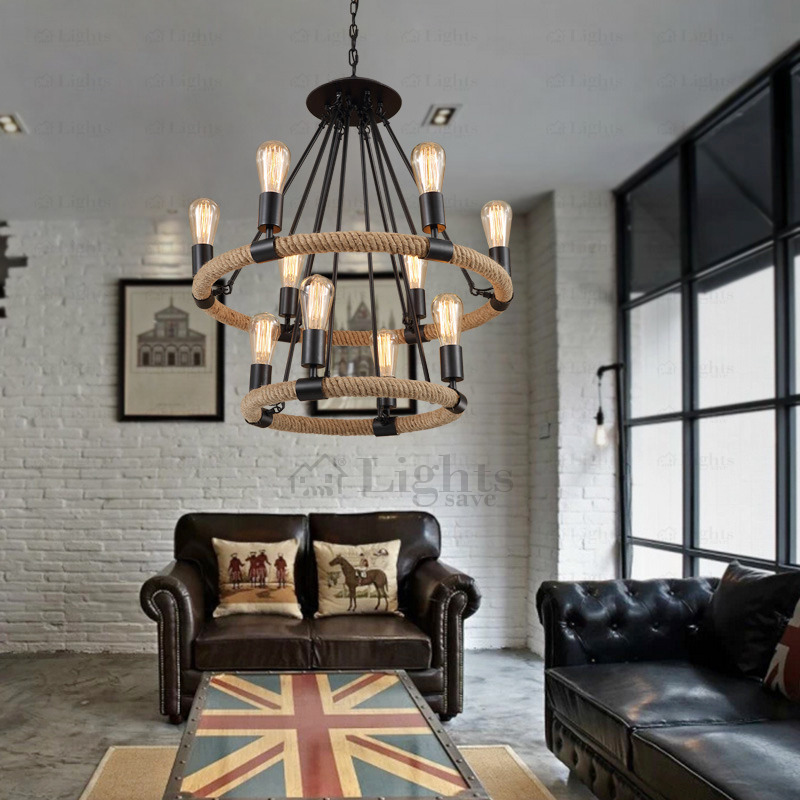 Antique 8-Light Rope Design Industrial Hanging Light - the industrial hanging light is made of wrought iron fixture, E12/E14 screw base and black ceiling plate. 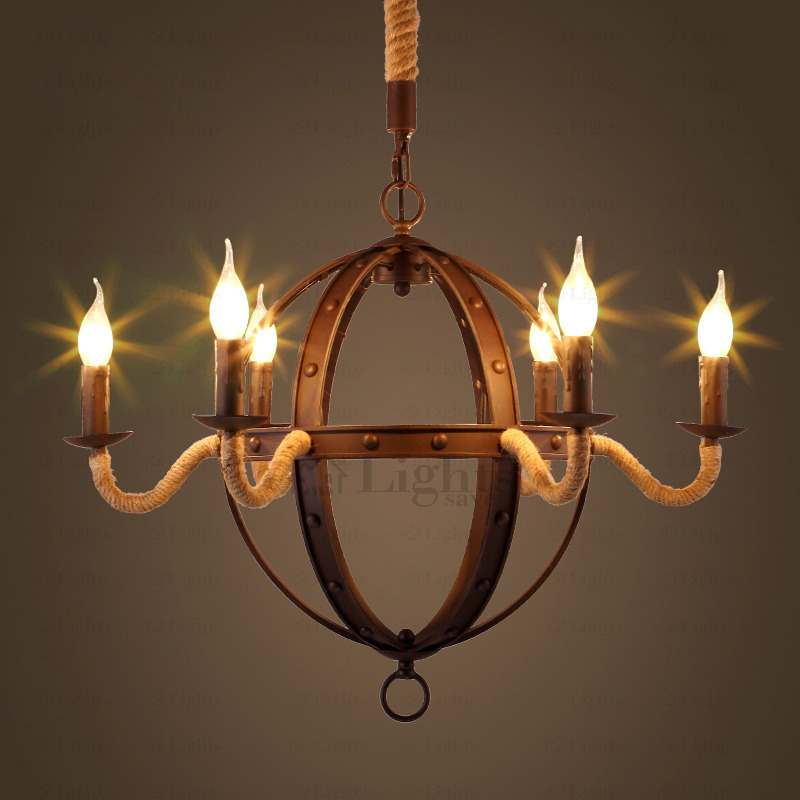 Wrought iron fixture has painting finish that decorates fixture vintage looking. E12/E14 screw base is suitable for various lamps. Creative 5-Light Painting Finish Industrial Look Lighting - industrial look lighting is composed of wrought iron fixture and shade, E12/E14 screw base. Dimensions of fixture could be 19.6*25.9 inch. 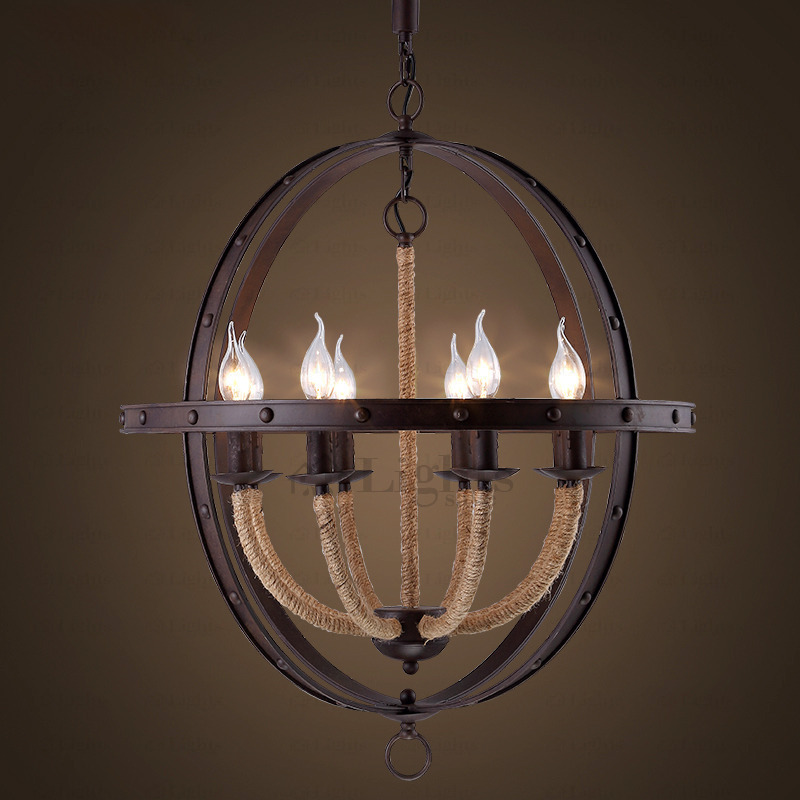 Wrought iron fixture has painting finish that decorates fixture vivid and texture. 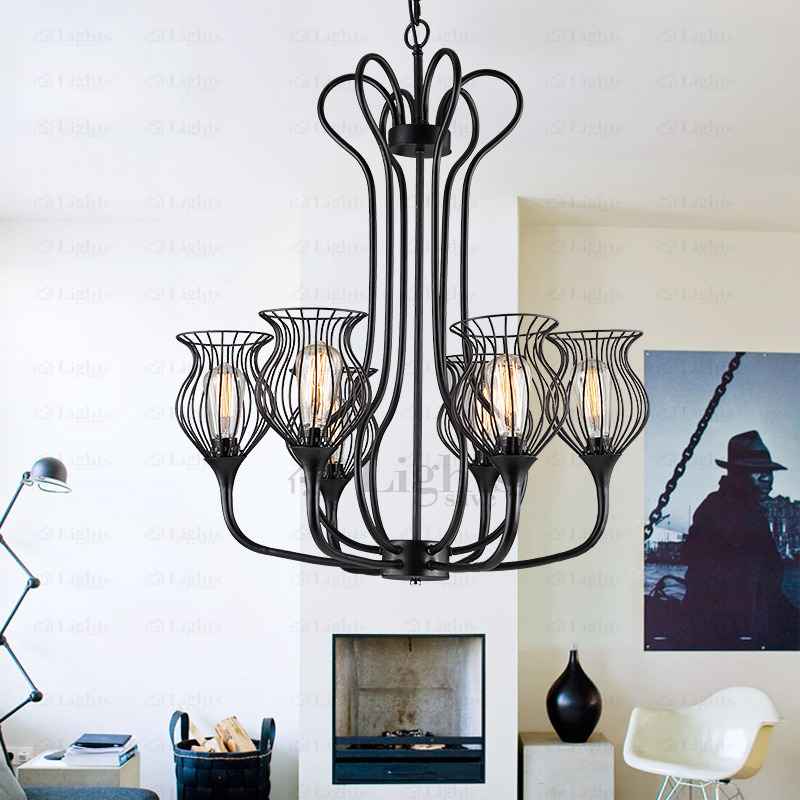 Unique 6-Light Rope Design Industrial Looking Lighting - industrial looking lighting is composed of wrought iron fixture, E12/E14 screw base and brown ceiling plate. E12/E14 screw base is suitable for various lamps. 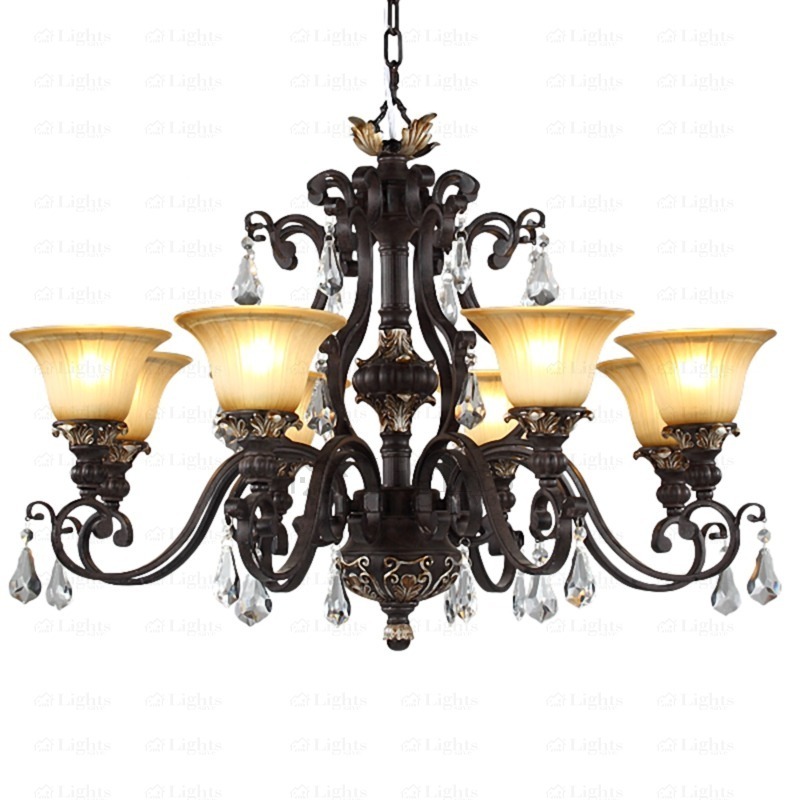 Wrought iron fixture has painting finish and decorates fixture vintage temperament. Vintage Country Style Pendant Industrial Lighting Design - Pendant industrial lighting design used 10 lights for lighting, and the lighting space could be 10-15㎡. There is a sling chain for 27.5 inch which is adjustable. And the fixture could be wrought iron. There are 10 lights which should cater to E26/E27 screw base. The fixture also has painting finish. 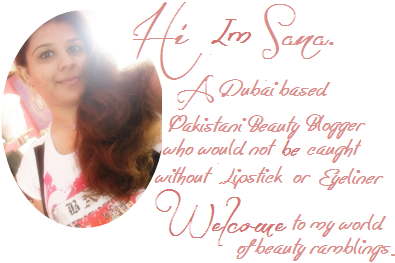 Are not these flatteringly pretty? What do you think about these? 1 comment on "5 Lighting Options We Love !!" Those are all so gorgeous!